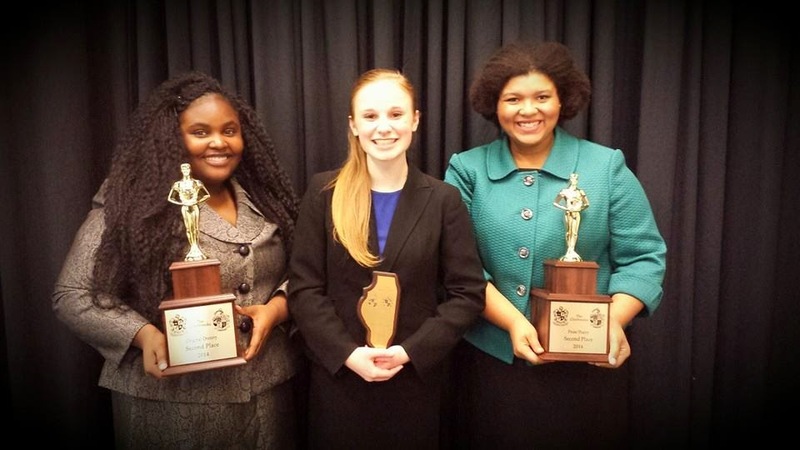 Apple Valley brought home three new state champions from the JV/Novice State Tournament. 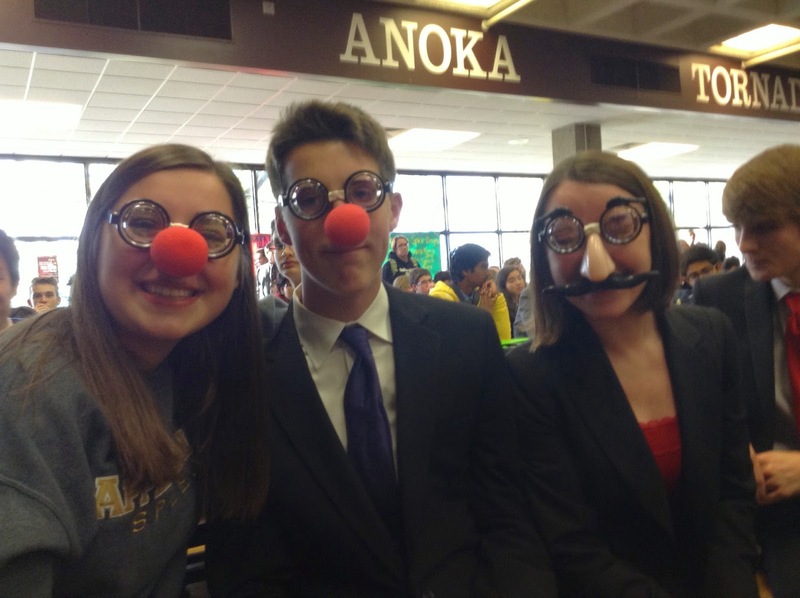 Henry Dikeman is now the Minnesota State Champion in JV Lincoln-Douglas debate, while Kenan Anderson and Alexis Niska are co-champions of Novice Lincoln-Douglas debate. 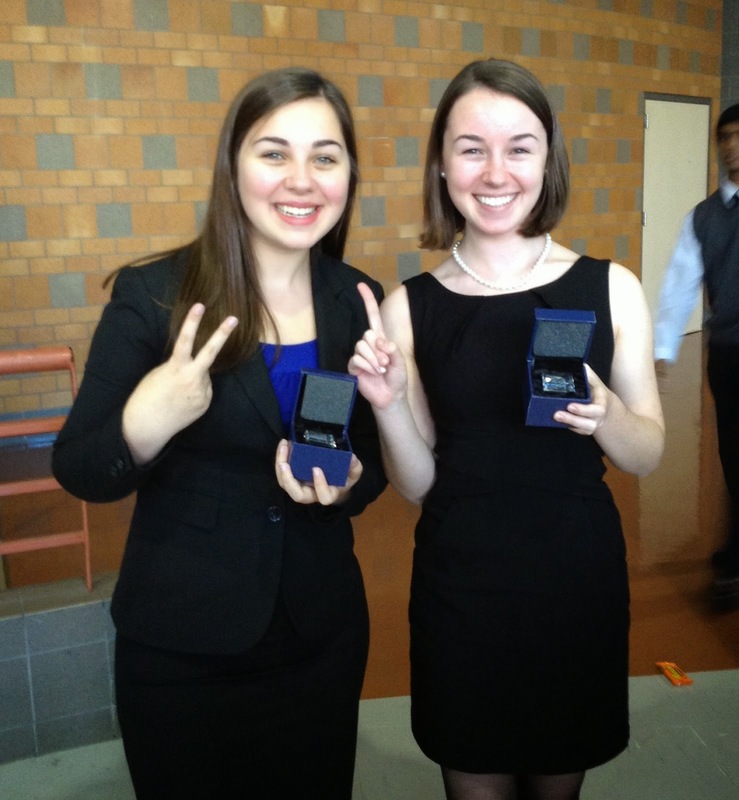 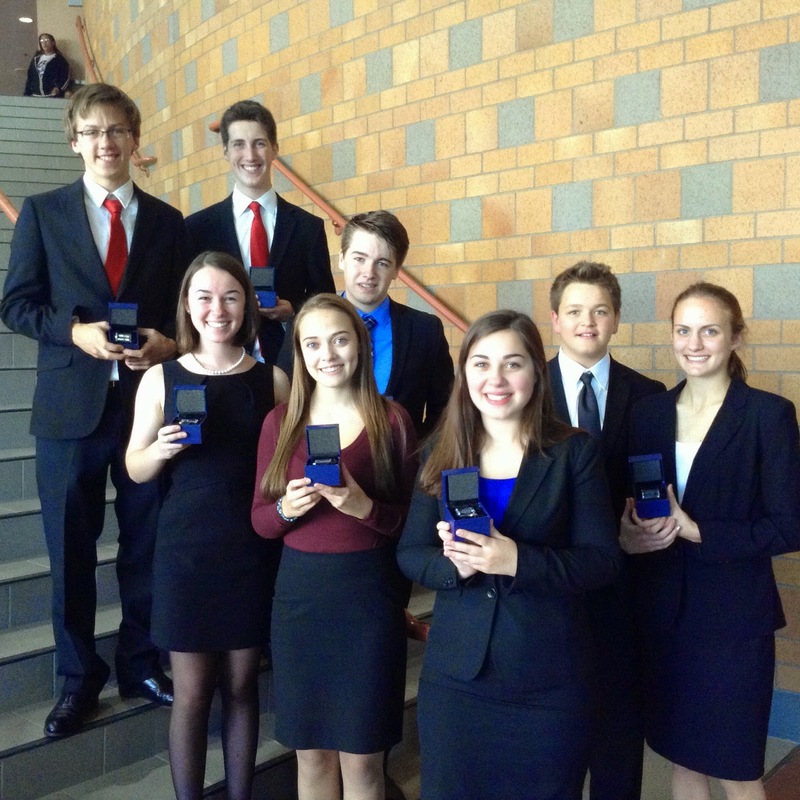 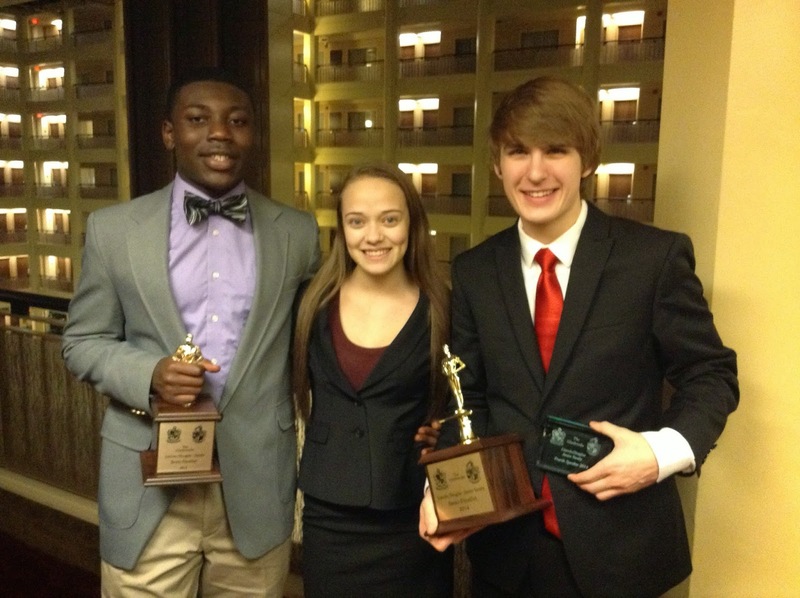 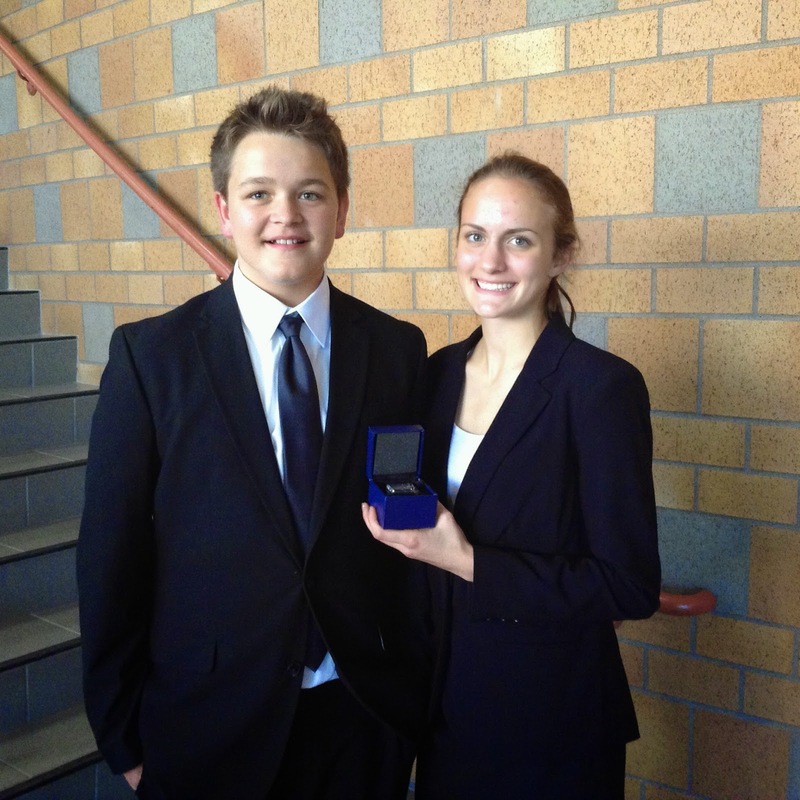 The future looks bright for the Apple Valley debate program! 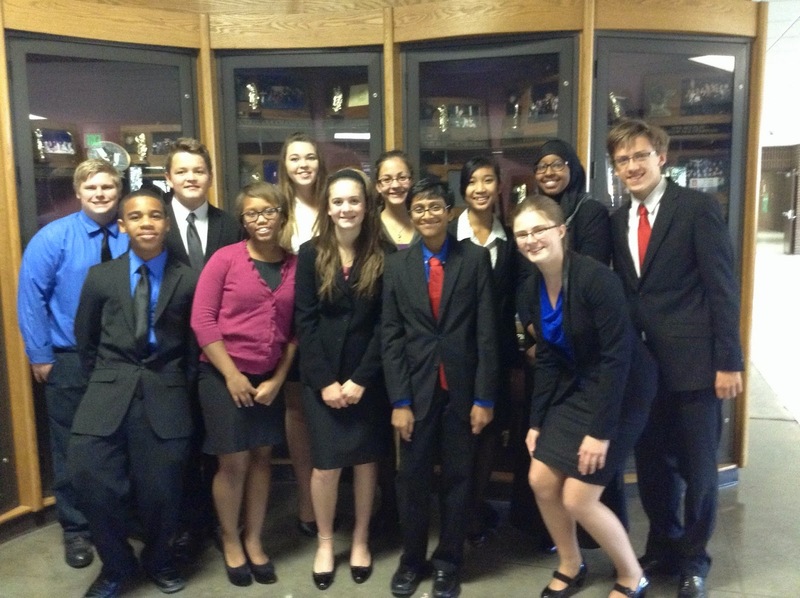 Apple Valley Flexes its Muscle at Glenbrooks! 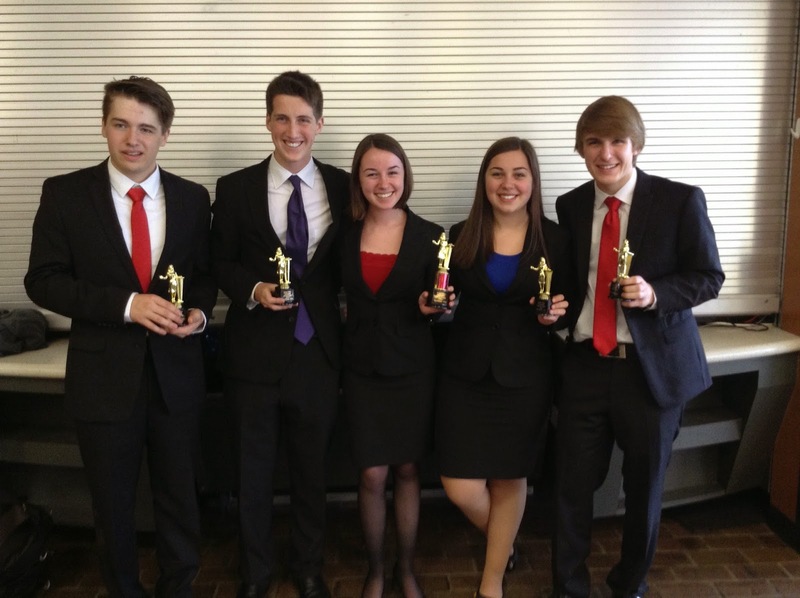 At one of the most competitive tournaments in the nation, Glenbrooks, both the Speech and Debate programs had stellar showings, finishing fourth in the tournament's sweepstakes. 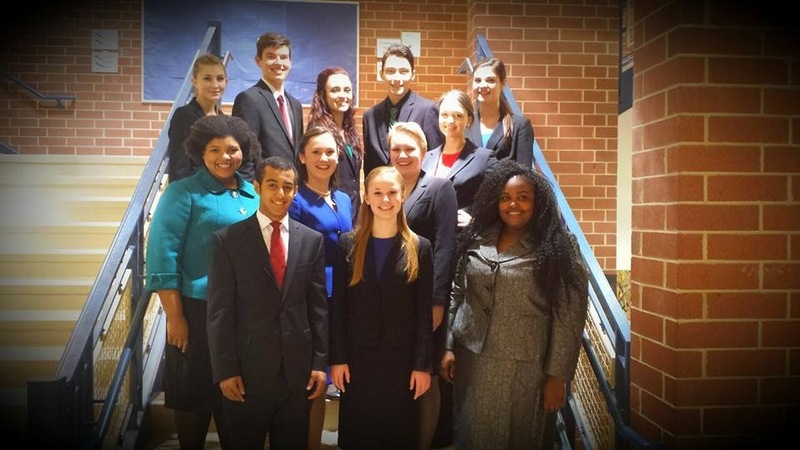 The speech team got off to a great start, with Keiaireyona Brown taking second in Original Oratory, Cassie Edlund taking second in Prose and Poetry, and Tessa Dahlgren breaking to semi-finals in Dramatic Interpretation. 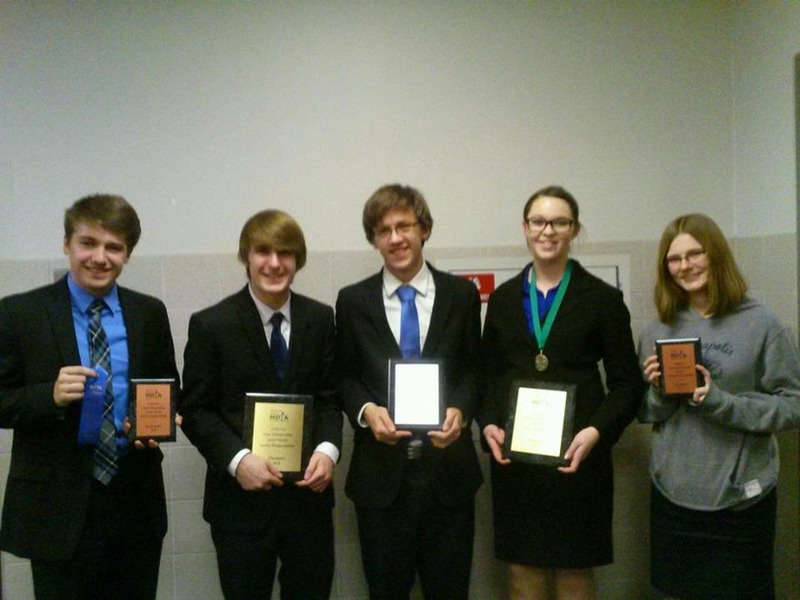 The debate team also had a strong showing, with Henry Dikeman breaking to semi-finals in JV LD debate and Prince Hyeamang breaking to double-octofinals.